Whose Vehicle Is This? 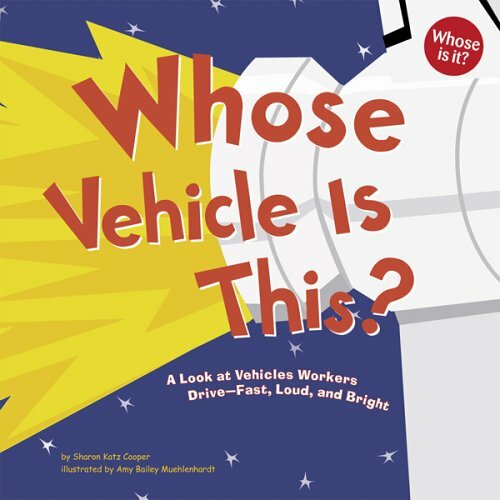 : A Look at Vehicles Workers Drive - Fast, Loud, and Bright was written by Sharon Katz Cooper. Whose Vehicle Is This? 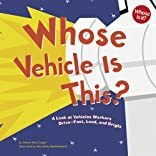 : A Look at Vehicles Workers Drive - Fast, Loud, and Bright was published by Picture Window Books.